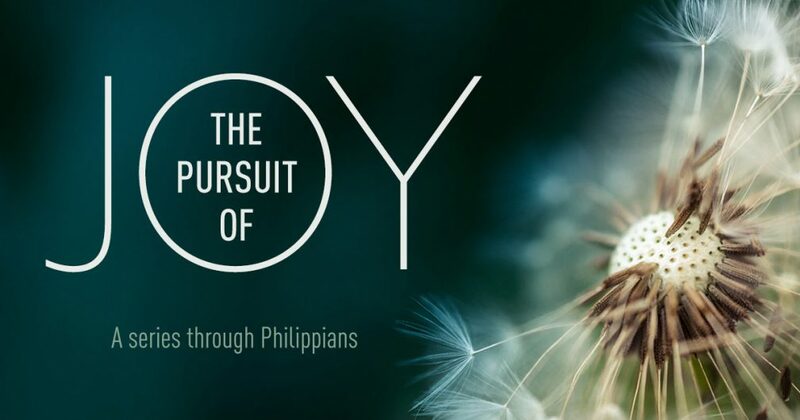 The third message in our series The Pursuit of Joy. The Christian faith provides rich resources for a life of deep joy, resources that are unparalleled in other faith systems and philosophies. We see in this letter that the Apostle Paul wrote from prison, he has great joy despite his circumstances. Is such joy available to us today, and if so, how do we access it?